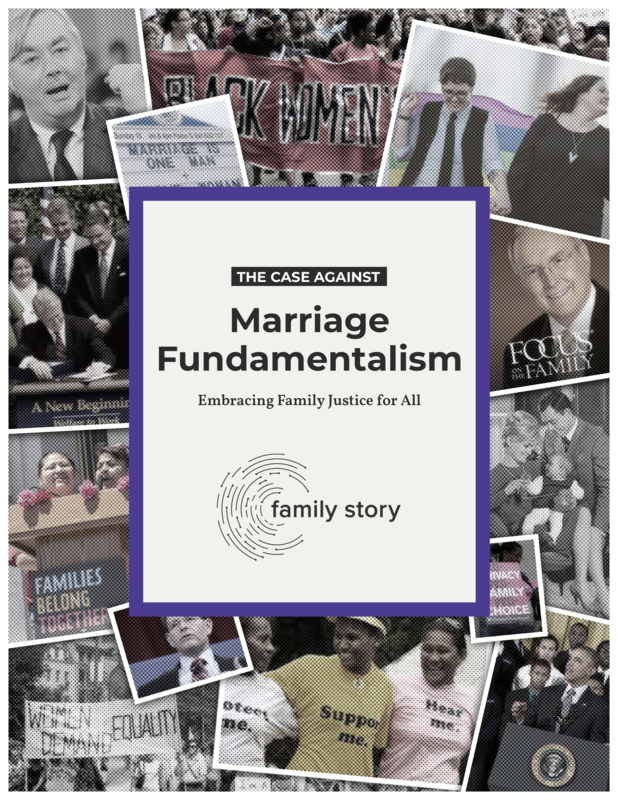 We believe in the dignity and value of families in all their forms, in meeting people where they’re at, in thinking outside the box, and asking different, better questions about families today. This study investigated representations of Black families in national and local news and opinion media outlets. 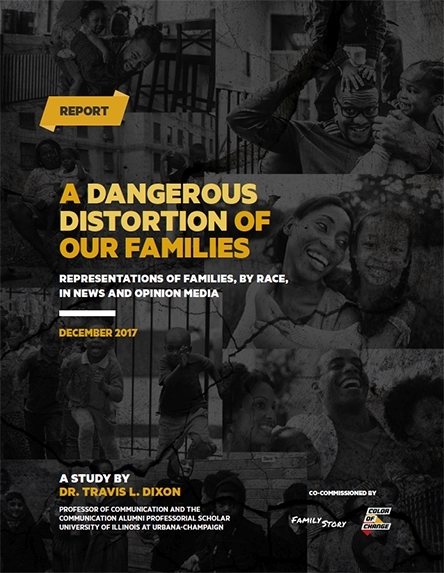 Findings indicate that news and opinion media often engage in racially-biased coverage, perpetuating inaccurate representations of Black families, in word and image, across several different areas of coverage.